Nokia marked the end of an era when it closed the sale of its devices and services division to Microsoft back in 2014. The once dominant mobile phone player had been left to bite the dust as Apple and Google changed the game. But according to a new report from Recode citing sources briefed on the plans, the company is making return to the phone market as early as next year. 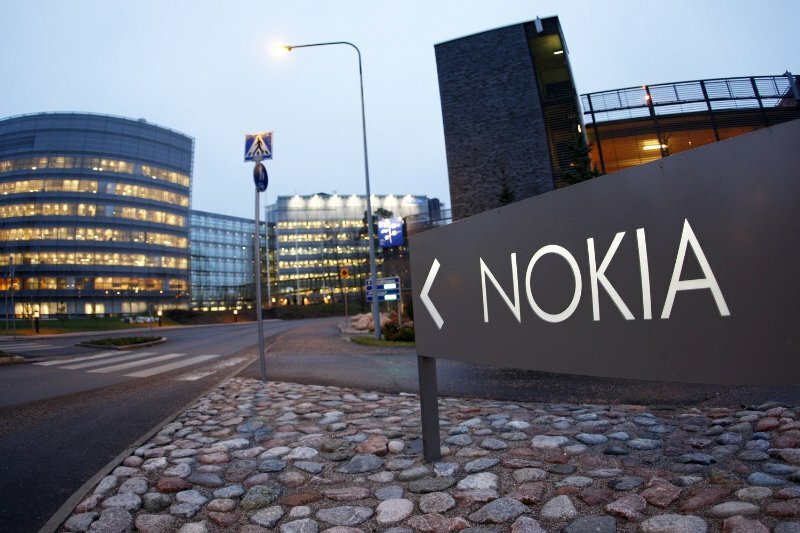 The project is apparently being pushed forward by the Nokia Technologies division -- the smallest of the three businesses that remained after the Microsoft deal. This is the same business unit responsible for the Zlauncher Android app and the N1 tablet, both of which happened post-Microsoft deal. While these projects are certainly small in scale, Recode has been told that it’s just the beginning, and that a lot more is in development. The company is currently restricted from using its brand name on phones until Q4, 2016 to avoid confusion as Microsoft gradually moves away from it on the Lumia range. It also doesn’t have the manufacturing infrastructure to build phones itself -- the company sold those to Microsoft. Instead, Nokia is expected to focus on designing products and then license the designs and Nokia brand to someone that can handle manufacturing, sales and distribution. It remains to be seen just how committed Nokia is to these and other projects currently in the works. Aside from a potential return to phones, Recode’s report also claims Nokia has a project related to virtual reality.